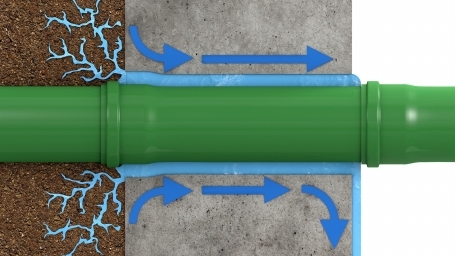 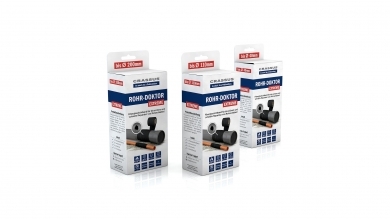 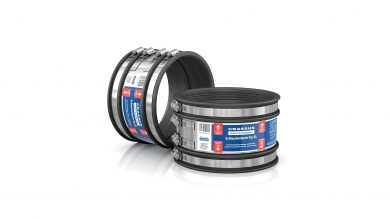 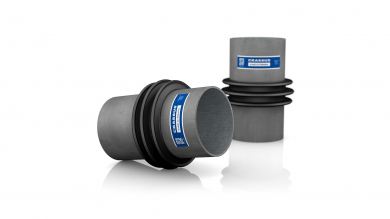 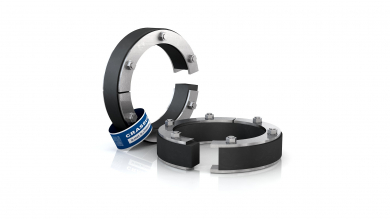 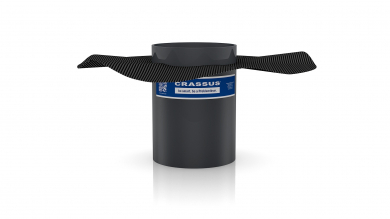 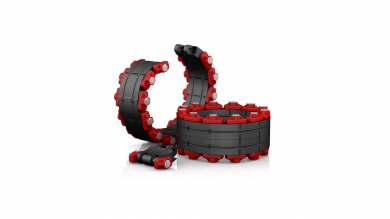 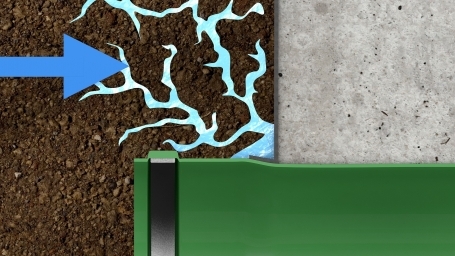 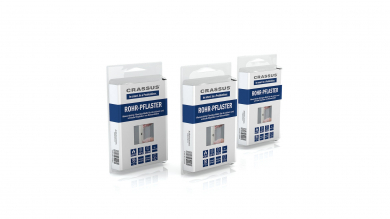 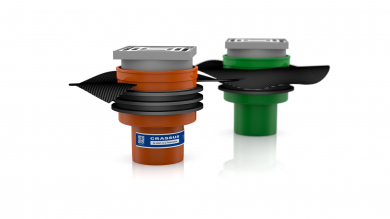 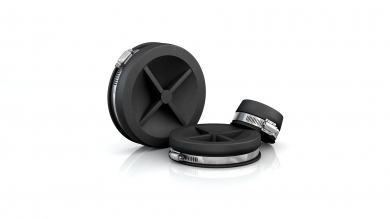 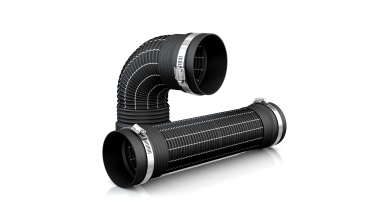 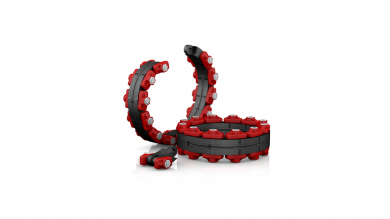 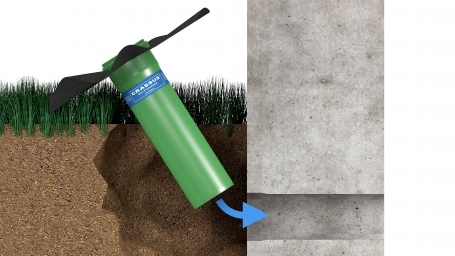 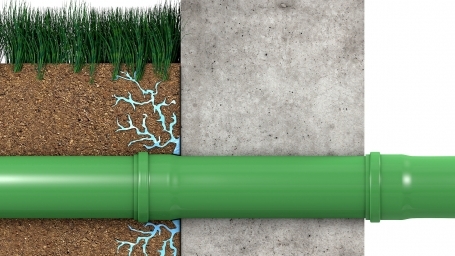 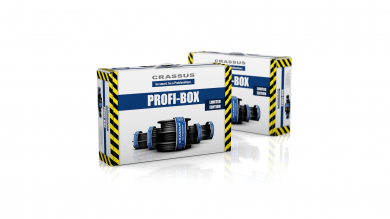 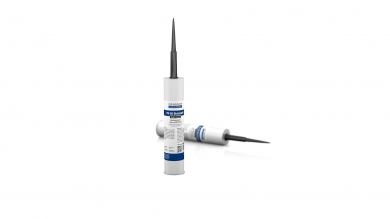 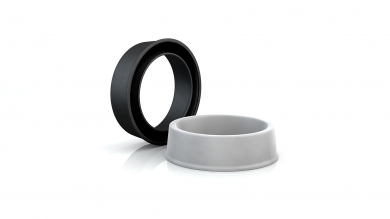 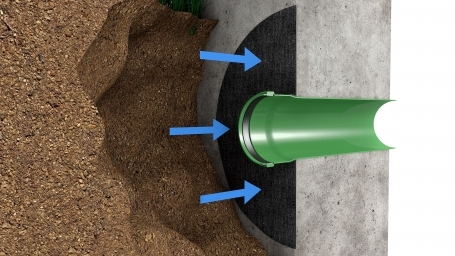 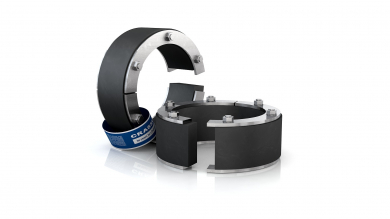 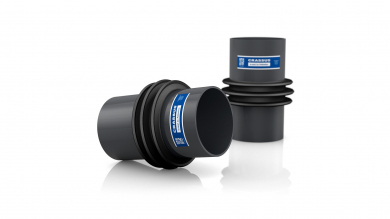 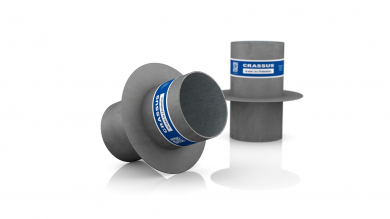 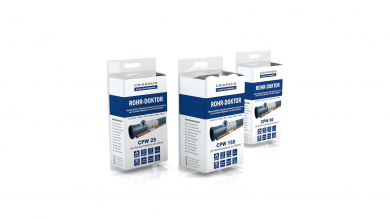 For a subsequent and water pressure-tight installation use the Crassus Sealing Flange Pipe KG2000. 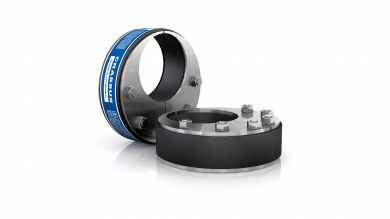 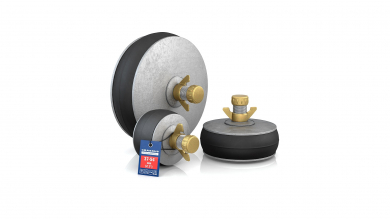 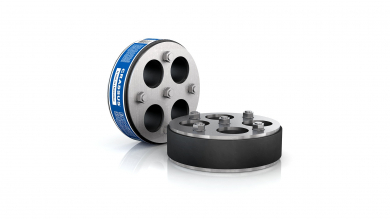 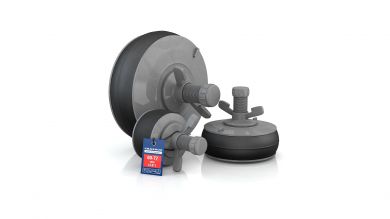 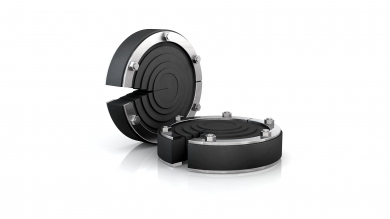 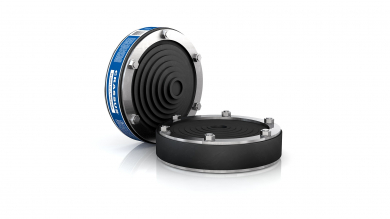 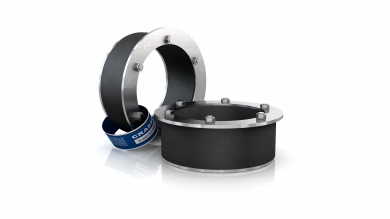 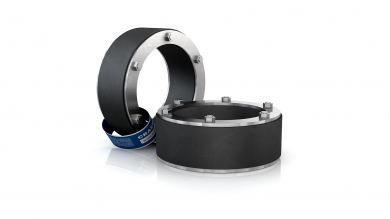 To attach the oil- and bitumen-resistant foil flange use our PU50 Sealant (item number: CRA23000). 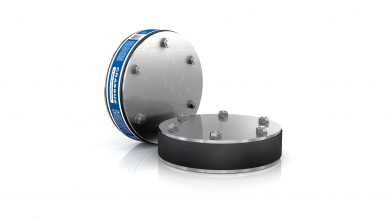 The foil flange prevents ingress of odor, gas or water.